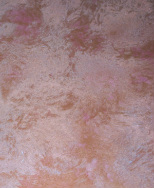 Venetian Plaster is an Olde Worlde marblized plaster product primarily used on walls. 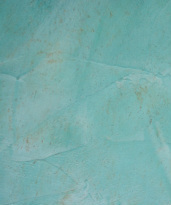 This "marble plaster" is applied with trowels to produce a high quality, brilliant shine finish if burnished and an antique looking more rustic finish if left unburnished (unpolished). 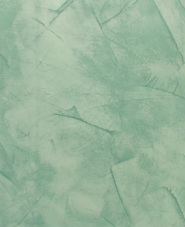 The Venetian Plaster is applied in thin layers with a trowel to a previously primed wall (preferrably tinted the same color as the Venetian Plaster) and let dry for 3 to 4 hours, depending on the thickness, angle of trowel and brand of Venetian Plaster. 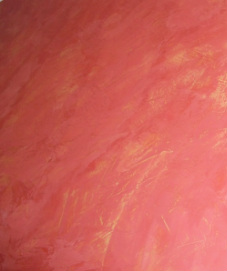 With each new coat of Venetian Plaster, the depth and beauty build until after approximately 4 or more coats. 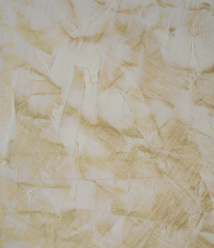 The wall will look very textural, but should feel very smooth if this was the desired look. 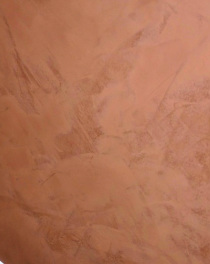 Once dry, the Venetian Plaster can be burnished with a trowel or extremely fine sand paper ( I prefer the trowel). 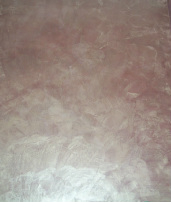 This creates a beautiful mirror-like finish that looks like solid marble and is very rich looking. 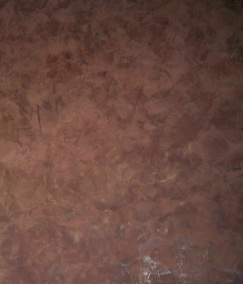 I have done Venetian Plaster jobs where the client wanted a rougher texture and the feel of stone. In this case, the end result is a more rustic look. Both create a very dramatic difference in a room! It's very beautiful on ceilings as well. The darker colors I think make an amazing difference on the ceiling. 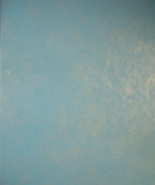 With subtle lighting in the room, the ceiling texture becomes a work of art.